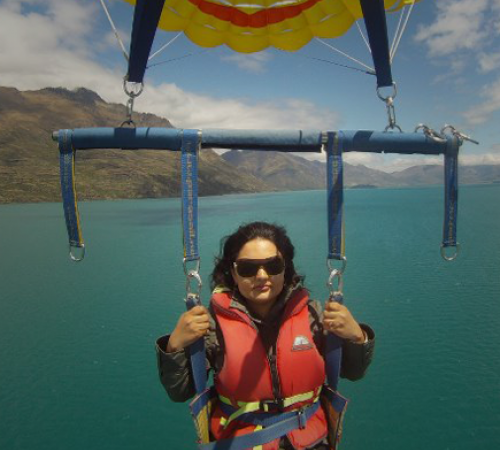 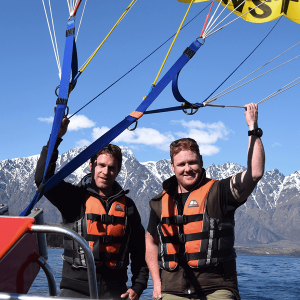 KIA ORA and welcome to Queenstown Paraflights, The home of New Zealand’s most exciting Parasailing Experience. 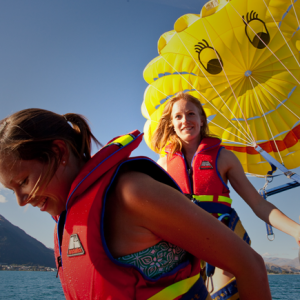 Allow us to fly you high above the shores of lake Wakatipu over our beautiful home of Queenstown, the adventure capital of the world. 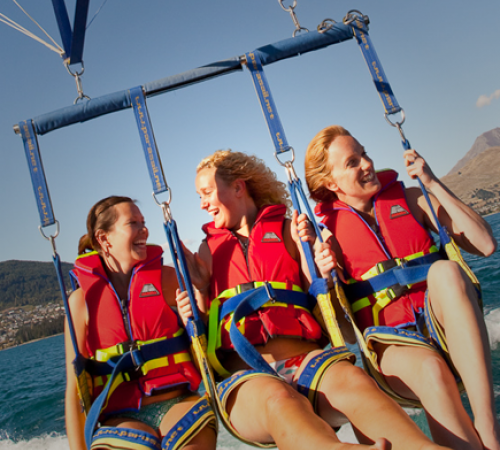 Flying high and staying dry we will help you create memories to last a lifetime. 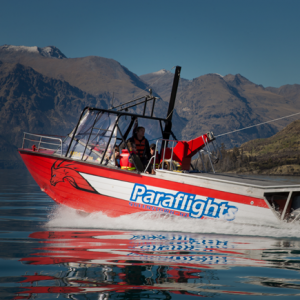 We are ready and waiting for you on Queenstown’s Main Town Pier so come see us today! 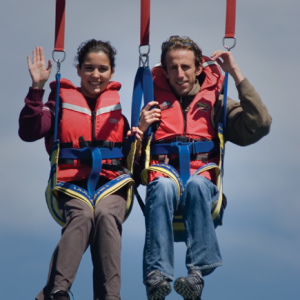 Hopefully you will find the answer to any questions you might have here but if you need more information please call us on 0800 225 520 at any time! 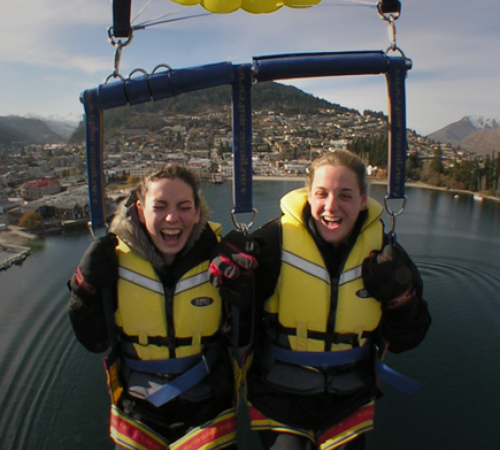 Click on the links below to see what a typical day down at Queenstown Paraflights involves!